Who will care for the squalling cuties of Sonoma and their moms? Small rural hospitals are struggling all over the country—and the North Bay is no exception. Sebastopol’s Sonoma West Medical Center, formerly Palm Drive, is up for sale. Petaluma Valley Hospital is in talks with St. Joseph Health about the future of the facility. And Sonoma Valley Hospital is reducing services in order to keep its emergency room and diagnostic services open. On July 26, the hospital announced it would be closing its obstetrics unit in October. That high-cost unit has been operating in the red for several years, says hospital CEO Kelly Mather. A drop in local births, combined with changes in the economics of healthcare delivery have contributed to the deficit, she says. Sonoma is increasingly a community of elders: Fewer young couples are starting families here, in part because of the high cost of living. Births are down nearly 50 percent since 2010, and as a result, the Sonoma hospital’s OB unit has been operating at a loss of a half-million dollars a year. The decline in birth rates is a national trend. 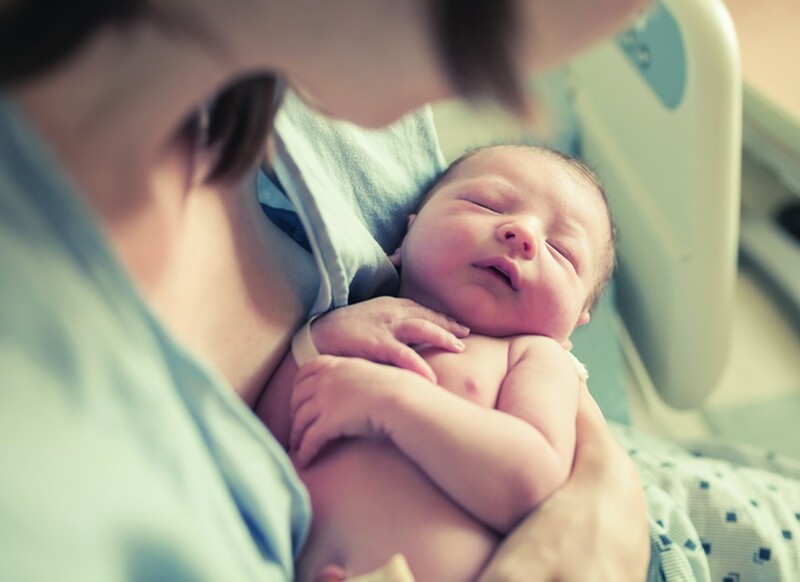 In May, the Centers for Disease Control reported that the U.S. birth rate is the lowest it’s been in 30 years, lower than the replacement rate needed to sustain the population. Some women are giving up motherhood in favor of careers, which are often set back by a pregnancy. The cost of raising a family today is another constraint, especially for women carrying large student loans. And motherhood often goes unsupported in our society. Women are penalized at work for becoming pregnant, as 88 percent of workers get no paid leave for maternity or other caregiving needs. The hospital’s total yearly revenue is running about $3 million below what it needs to be a sustainable operation. A big chunk of that is reimbursements from federal-government health programs. “Medicare is down over $2 million in the last year alone,” Mather says. “We’re closing services that don’t make money, so that we can continue to offer other services that do.” The OB unit will close Oct. 31. Competition from Kaiser is another factor, Maher say. Kaiser will cover emergency room costs at local hospitals—but not other services. Sonoma Valley also plans to eliminate its skilled nursing facility and turn over its home-health care service over to an independent provider. “These changes reflect a long-term national trend for community hospitals of moving away from inpatient care to outpatient services. Advances in medical care and technology, in addition to insurance mandates, are driving this trend,” writes Joshua Rymer, chair of the Sonoma Valley Hospital board of directors, in a summary of the meeting posted on the hospital’s website. Losing the OB unit is an emotional issue, as the testimony at a recent public hearing attested: Women spoke of having had all their children at the hospital. Some watched their grandkids emerge from the womb, too. Now moms will have to go to Santa Rosa or Queen of the Valley in Napa. Some objected to having to make the drive.